← So many chances to dine #moorish this week! Last chance(s) for souk street food in 2014! Get in before we give the meloui press a well-deserved rest and we take a short ‪#‎moorishbreak‬ ! 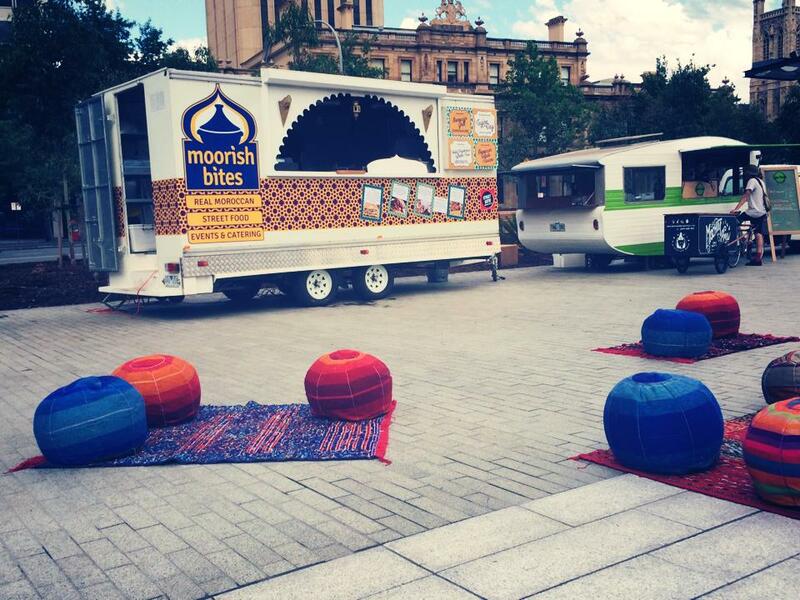 This entry was posted in Events, News, Souk Street Food, Trading times and tagged Adelaide, Food Truck, Moorish Bites, Moorish on Campus, Souk Street Food. Bookmark the permalink.